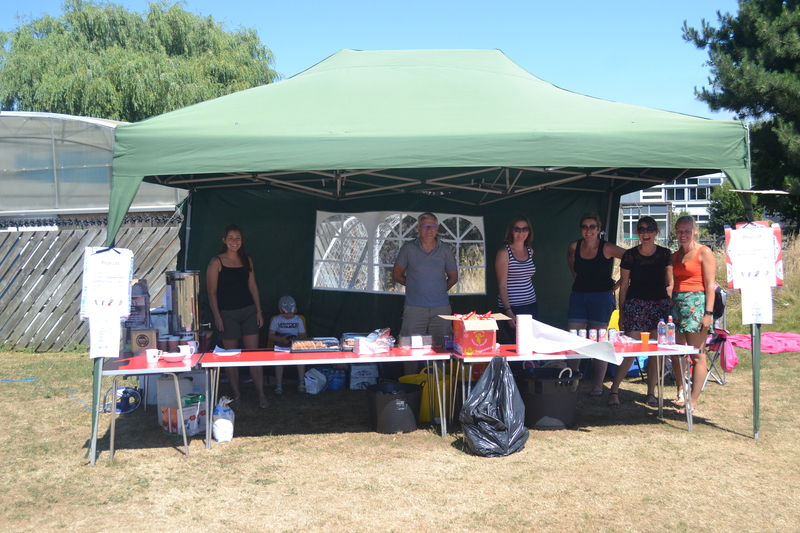 Welcome to our PAWS (Parents At Westfields School) Page, we would like to take this opportunity to introduce you to our charitable organisation run by parent/family volunteers (and supported by staff and governors) seeking to raise needed funds to benefit our school community. Although our primary objective is to raise funds that can be used to benefit our children, we also highly value the contribution our association makes towards working in partnership and promoting a sense of community within and beyond our school. 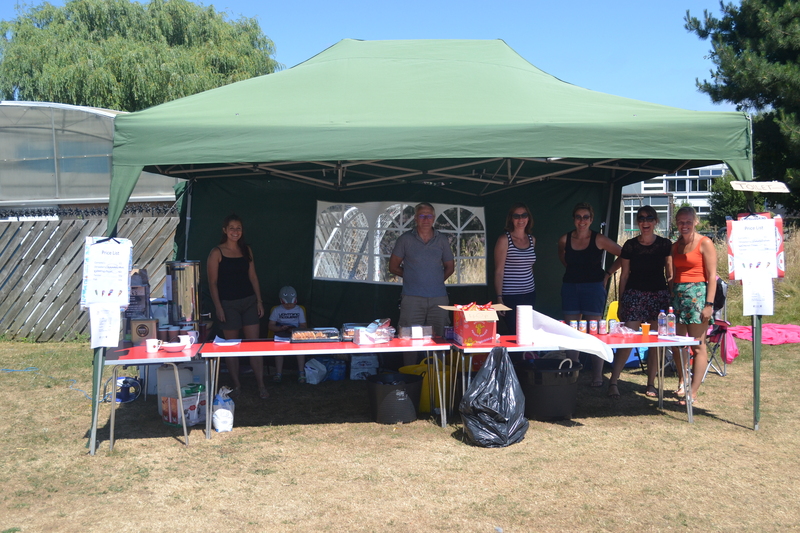 Our fundraising success depends entirely on your support by volunteering your skills and time to help with organising, running and participating in the events and activities. ALL monies raised by PAWS goes directly to our school. The funds we raise pay for all those ‘little extras’ that the school budget does not allow for; this has recently included a class set of iPads, new library books and friendship benches. As a member of the school you are already part of PAWS but our aim is to increase the number of active families in PAWS as the more active members we have, the more benefits there will be for all of our children. It is easy to get involved with PAWS and we are always happy to see new faces and hear your ideas. Everyone is welcome at our meetings which are very friendly; usually held in the staff room over drinks and nibbles, and only last an hour. If you would like to become more actively involved or even be part of the committee, please contact us via the school or our e-mail address: paws@westfields-jun.org.uk and someone will be in touch. If you would like to be kept updated with future PAWS events and meetings please sign up to our PAWS Facebook page: https://www.facebook.com/groups/WestfieldsPAWS/ where we will post events, meetings and fundraising information. We hope to see you at an event or meeting soon. We sell good quality second-hand uniform, including PE kits and bags which have been donated to us by parents whose children have outgrown it. This is a great opportunity to be able to recycle uniform along with raising additional funds for our school. Look out for our Uniform Sales or alternatively please contact Heidi Hurst directly at – secondhanduniform@westfields-jun.org.uk. Heidi will be able to let you know what stock we have and can keep an eye out for specific items for you. PAWS has registered Westfields Junior School on TheGivingMachine™ website which allows us to benefit from commission that shops pass back through TheGivingMachine to the beneficiaries that buyers choose when they register. Register your details on TheGivingMachine website: https://www.thegivingmachine.co.uk/causes/westfields-junior-school/ and start shopping! Every time you shop online via TheGivingMachine website it generates a FREE donation for our school! You only need to register once. After that, simply shop via TheGivingMachine website and our school receives a FREE donation from the company. Note: If you do not access the online shop via their links on TheGivingMachine, then the donation will not be triggered and we will not get your donation. Please feel free to pass this on to friends and family who buy on-line, as the more people who register and then order via TheGivingMachine, the more cash back we will receive. TheGivingMachine™ is a not for profit organisation that raises cash donations for over 1,000 charities and schools throughout the UK. Easy2name – If you order via easy2name on 01635 298326 or go on-line www.easy2name.com and quote PAWS Westfields Junior GU46 when ordering, we will receive commission from your order. Stamptastic are name labels you can just stamp on. We receive commission on every order so please order on-line via https://stamptastic.co.uk and enter the school postcode without spaces – GU466NN for us to benefit.